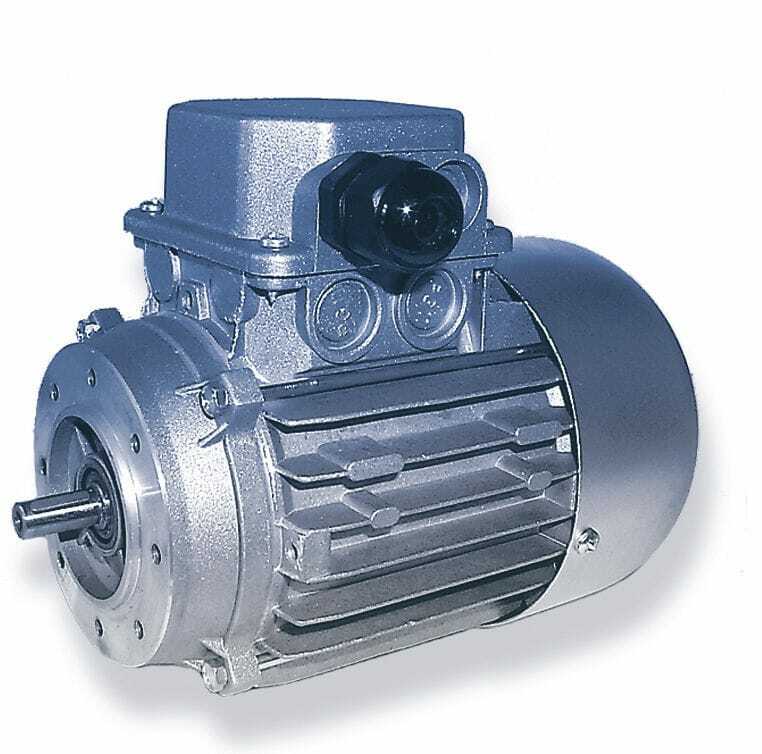 The IEC motors are universal single and three-phase motors with a large power range and various models for a broad spectrum of drive technology solutions. 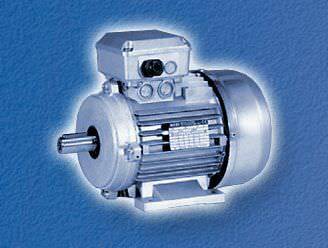 The standard IEC motors are 2-pole or 4-pole motors. They are also available as 6-pole or 8-pole motors on request. Pole-reversible motors (2/4, 2/6, 2/8, 2/12, 4/6, 6/8) are also available. The electromagnetic brake is a currentless actuating brake if there is no voltage, the motor is braked. When voltage is applied, the shaft is released and can rotate freely. 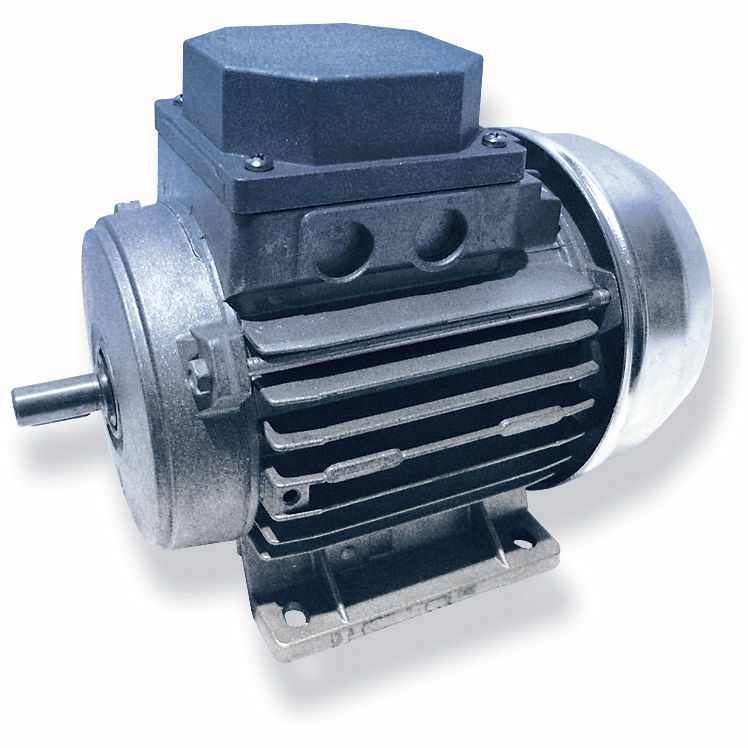 The DC brake is supplied by the motor via a bridge rectifier. 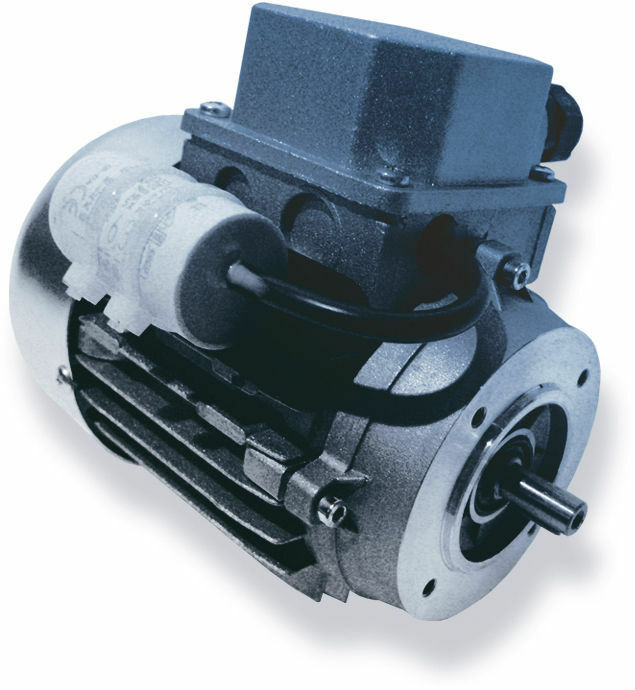 The AC brake (only on request) is supplied directly from the motor.